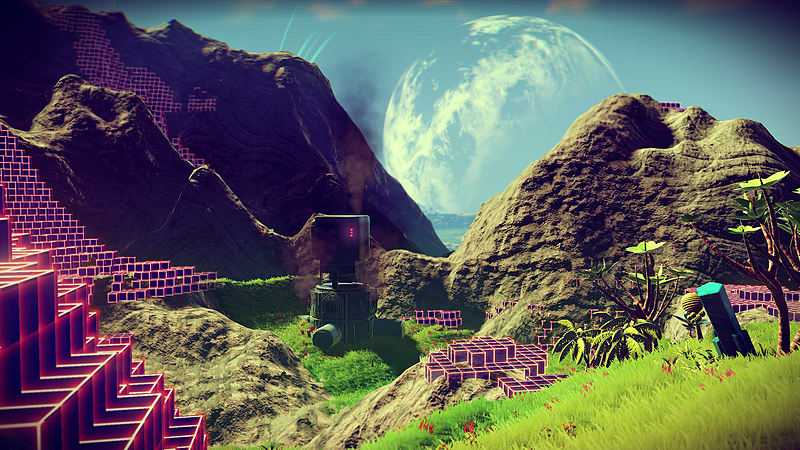 Heavily inspired by classic science-fiction, No Man’s Sky is a game with near limitless possibilities and a whole universe to explore. Explore uncharted planets and discover new lifeforms and you travel to the centre of a vast infinite universe full of wonder. 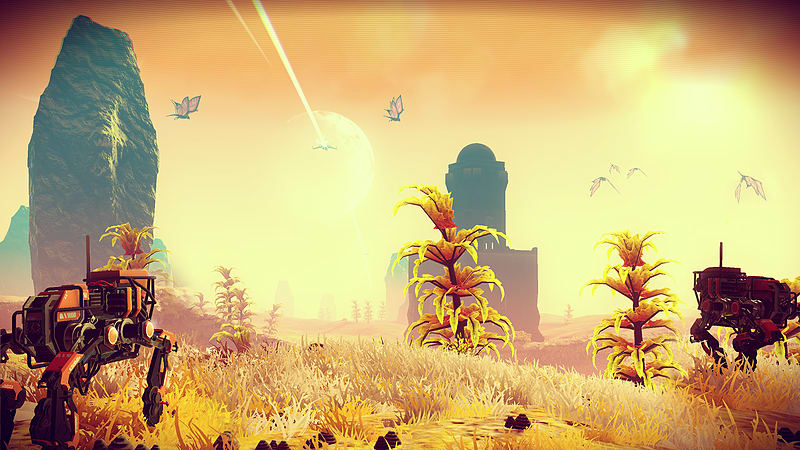 With over 18 Quintillion possible planets to discover, No Man’s Sky offers players the chance to live out their own universe-spanning adventure. Whether you choose to fight, trade or explore across the stars is up to you. 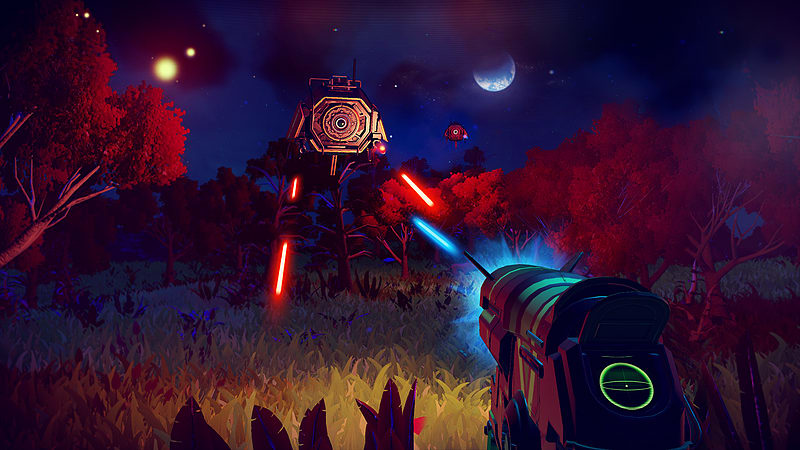 No Man's Sky has received an update: Version 1.3 – Atlas Rises. 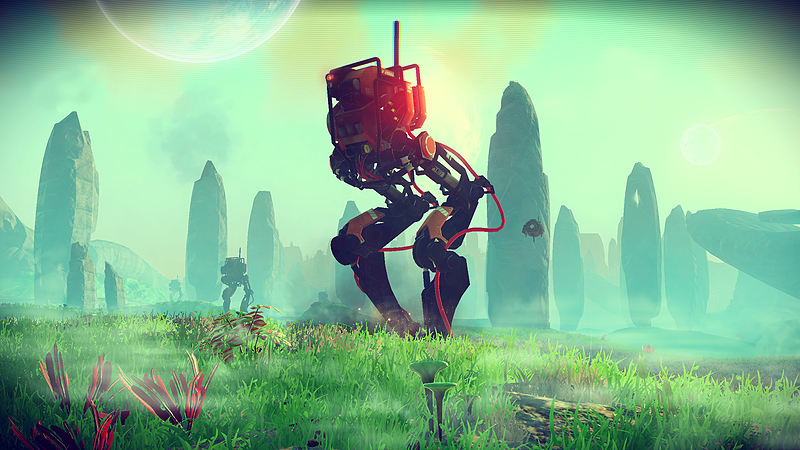 Updated features include: Terrain manipulator, joint exploration, interstellar trading, and procedurally generated guild missions. To find out more about the update and what it includes click here. 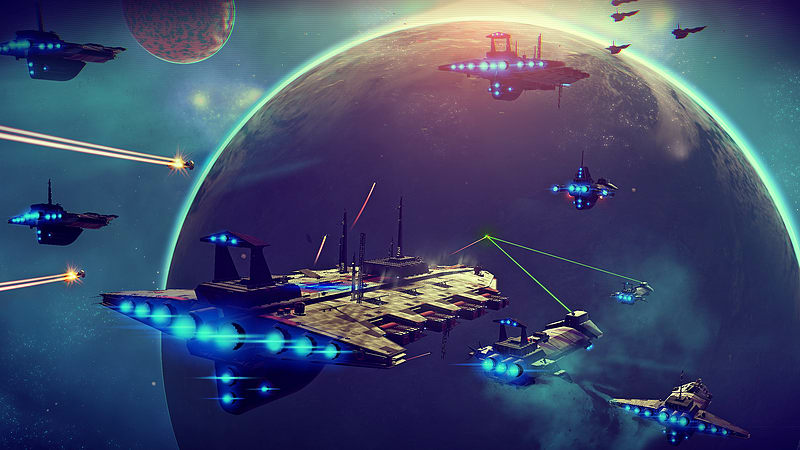 Embark on an epic voyage to the center of a boundless universe, where entire galaxies lay waiting to be discovered. 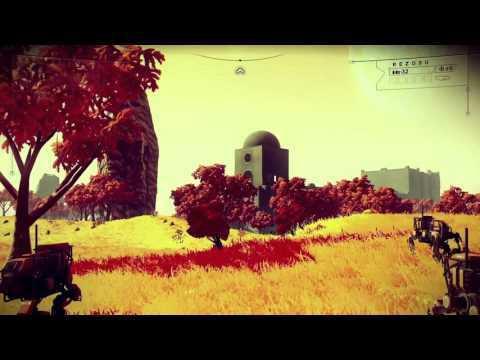 Be the first to land on beautiful, unknown planets teeming with life. Survive hazardous environments, where alien civilizations seek their fortune and outlaws take it by force. 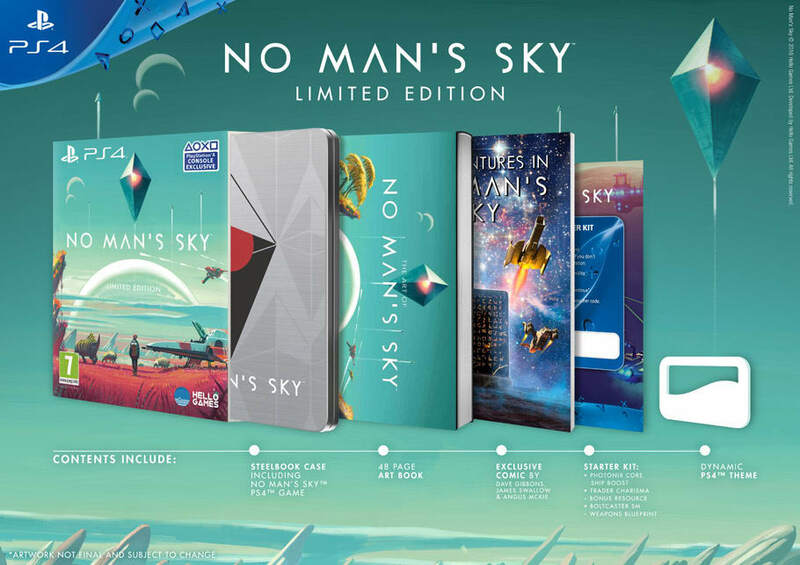 SteelBook case including No Man’s Sky PS4 game. 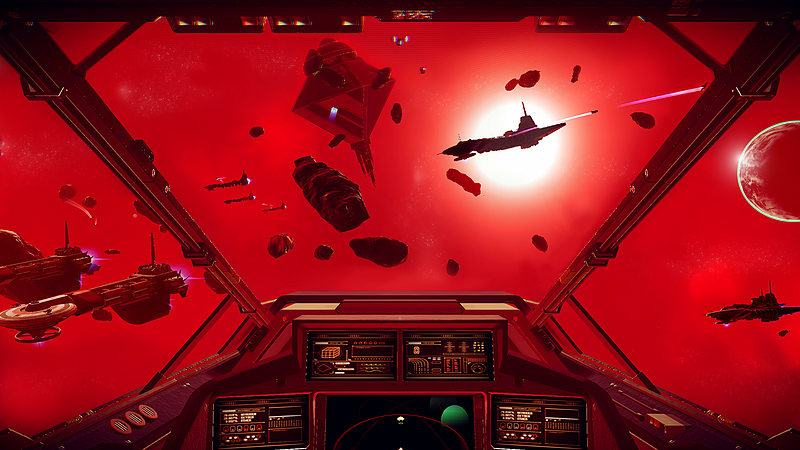 Immerse yourself in the world of No Man's Sky with this unique PlayStation®4 system theme with beautiful abstract art inspired by the game's vast, mysterious universe. Photonix Core - An advanced ship boost that will speed up your voyage as you travel through the stars. Trader Charisma - Receive a bonus set of valuable resources to gain an advantage in selling and trading. Boltcaster SM - Secure access to a powerful weapon blueprint, perfect for defending against hostile lifeforms and Sentinels.